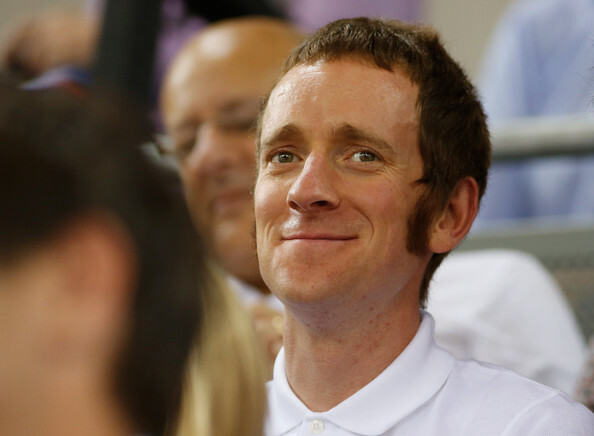 Bradley Wiggins is gearing up for a comedy outing in the name of Sport Relief. 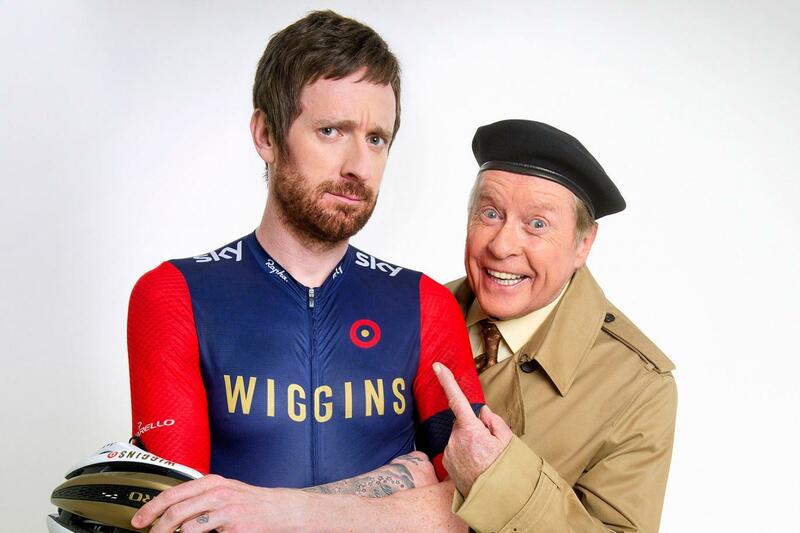 Wiggins is lined up to appear in the return of classic British sitcom Some Mothers Do ‘Ave ‘Em, alongside the show’s original star Michael Crawford, who will revive his role as the hapless Frank Spencer. “I am thrilled and delighted to have been asked to bring Frank back for Sport Relief,” Crawford said. The show is being brought back for a one-off sketch in aid of the BBC fundraising event, and is said to feature a range of celebrity cameos. “I’m a huge fan of Michael so it’s an absolute honour to be involved alongside such an icon of British television,” Wiggins said. The sketch will air on March 18 during the main Sport Relief show, which raises money for causes both abroad and in the UK.